GARMIN Marine’s new ClearVü range of scanning sonar will make its Sydney International Boat Show debut at this week’s event. Located on stand 307, boat show visitors will have the opportunity to experience the power of Garmin’s DownVü and SideVü technology, which provides high-resolution imagery and excellent detail of what’s below and to each side of the boat. ClearVü is designed for freshwater, estuary, inshore and offshore fishing – and available across a range of Garmin products. 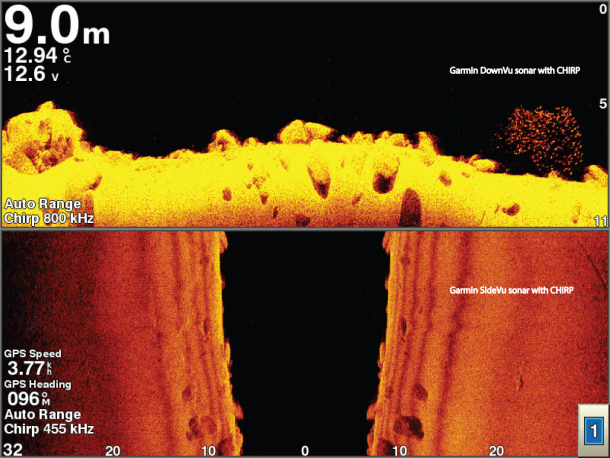 Garmin DownVü is a high-frequency sonar that provides very high-quality representations of structure and fish the boat is passing over. 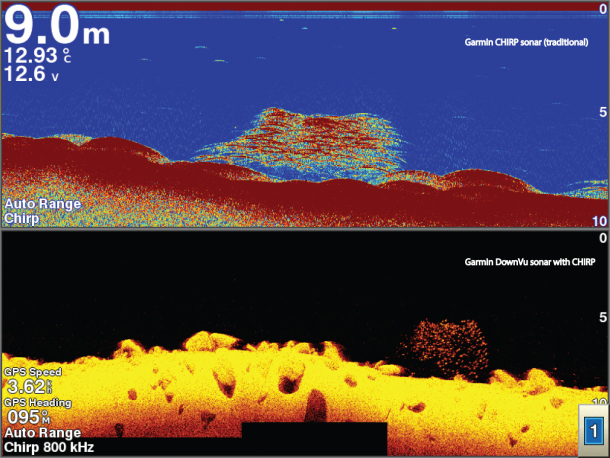 With a finer, concentrated sonar signal scanning a designated area, DownVü provides excellent resolution with great target separation in fresh and saltwater. Much like DownVü, Garmin SideVü is a high-frequency sonar that gives a clear image of structure and fish located to each side of the boat. 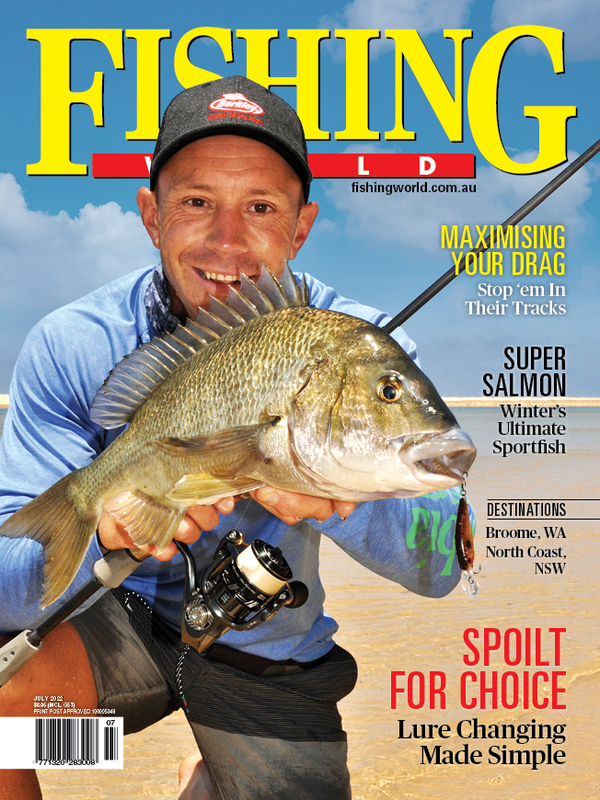 This true-to-life picture of what’s below the water’s surface helps identify the most ideal locations for fishing. With noise suppression providing an ultra crisp, high-resolution image, it’s easy to identify the best place to concentrate fishing effort. The GCV 10 sonar black box, coupled with the DownVü and SideVü transducer, adds DownVü and SideVü with CHIRP scanning sonar technology to Garmin’s echoMAP 70 series and the GPSMAP 700, 800 and 1000 series. CHIRP sweeps a range of frequencies to provide noise suppression, more power on targets and target separation, allowing the GCV 10 to provide crystal clear and near photo-like quality images. Combined with the chartplotter’s HD-ID sonar, anglers now have an excellent search and confirmation tool for advanced fishfinding in fresh and saltwater. The GCV 10 has three built-in network ports to share DownVü and SideVü information as well as other networking information, such as radar and user data, across supported GPSMAP products.